Take out your magnets and pom poms. You will put a magnet on the back of each of the pom poms. I get my magnets at Lakeshore, but you can get them at Michaels or other craft stores as well. This is an initial investment of about $6.00. 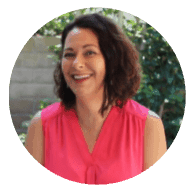 It is a really good investment though because you can use this activity over and over again with any letter or letter combination you like. You can easily make your own letter mats by printing out individual letters from your computer and laminating them or putting them in sheet protectors. Or.. you can just write the letter with a black marker on the magnetic whiteboard. 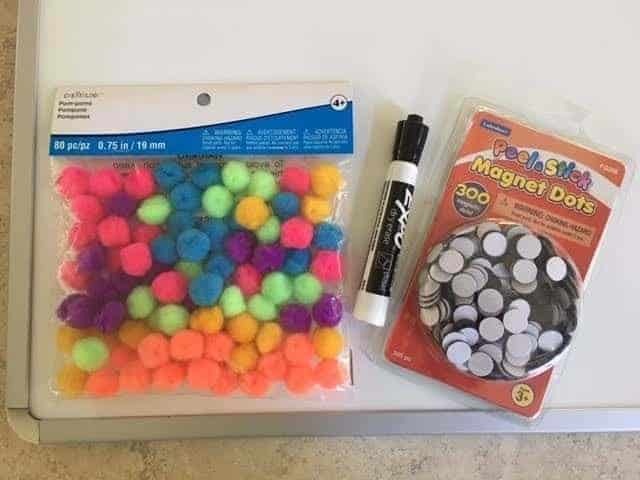 On the table, set out a container with the magnetic pom poms next to the magnet board. 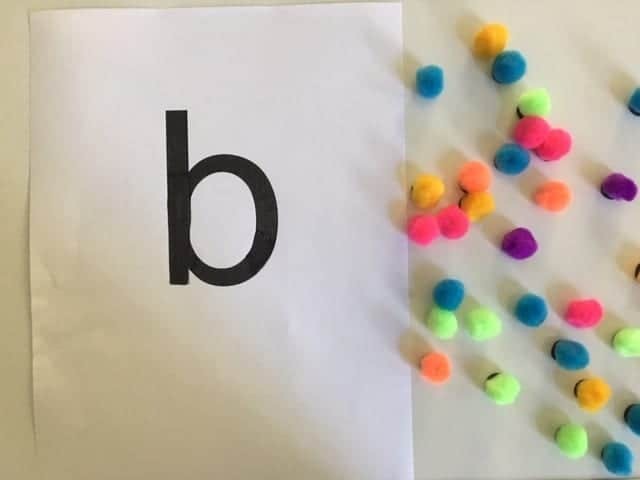 On the magnet board, either write the letter b or place the printed out b on the magnet board. 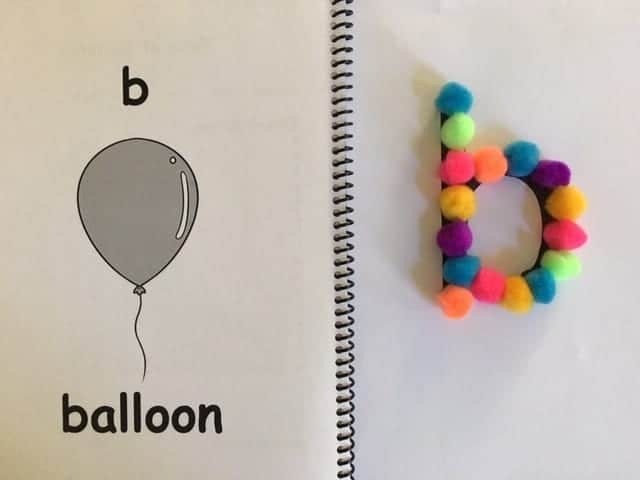 As your child learns new letters, you can add those to the pile. Just never include any letters the child hasn’t learned yet. 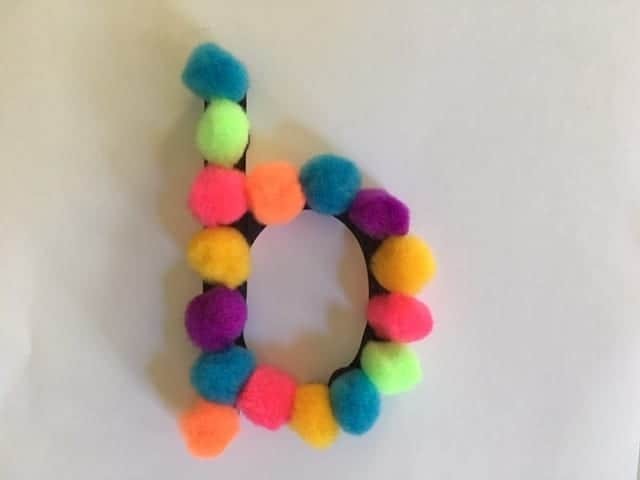 The child will have fun placing the magnetic pom poms on the letter. 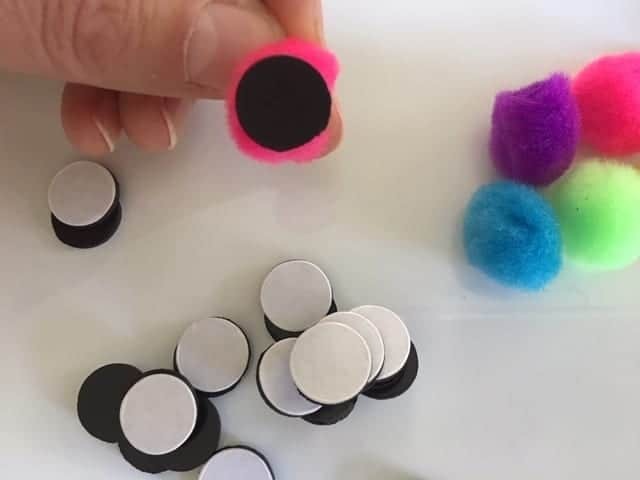 If you are a traveling Orton-Gillingham tutor, you can easily put the pom poms in a small container and carry them in your Tutor Bag from client to client. 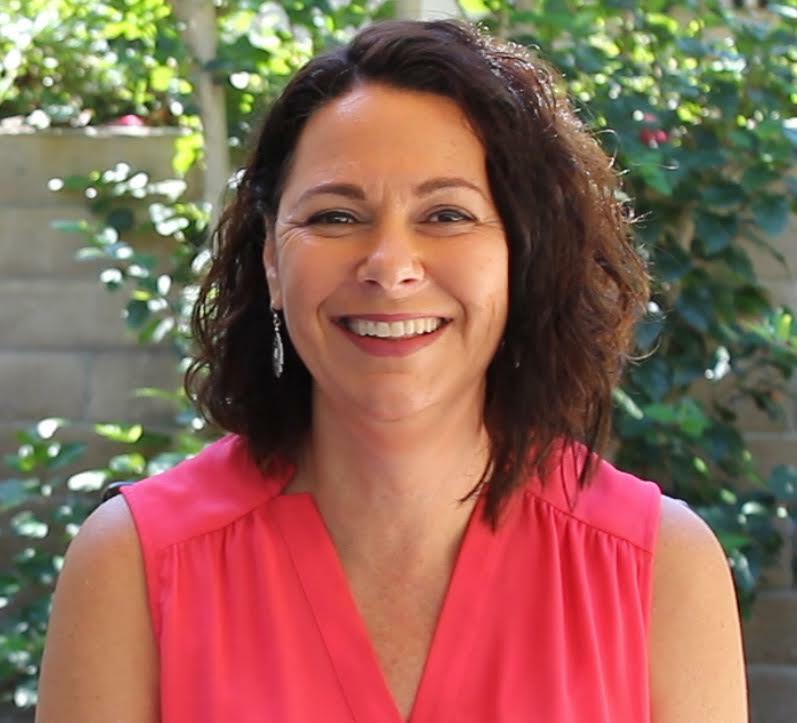 If you are a teacher in a classroom, you can use this as a Center Activity. Each week put a new letter for the kids to place their pom poms on.